First off, my apologies for not writing the November 2013 Newsletter. I thought I did and checked this blog around mid-November to find out I hadn’t. Since there was nothing new or interesting to report, I decided to skip it, but I am sorry I didn’t put it up. 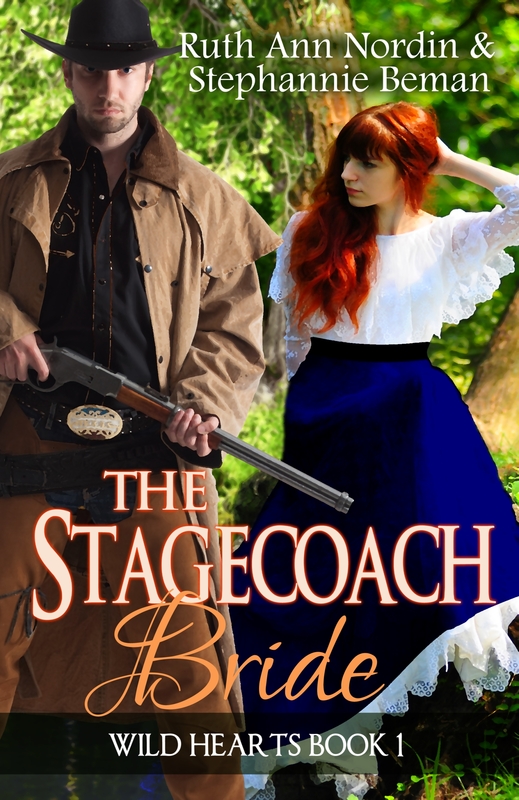 The Stagecoach Bride is Available! Lillian Christian believed she left her troubles behind when she escaped Ohio and headed west to be the mail-order bride of Mr. Charles Gray. But her troubles are just beginning. Taken from the Stagecoach by a group of outlaws looking for Mr. Gray’s intended, she finds not everything is as it seems and no one is safe. A simple rancher who just wants to be left alone, Mic, leader of the Nichols’ Boys Gang, is forced into the life of an outlaw and the distasteful act of kidnapping a woman. But he won’t let his honor stand in the way of protecting his family or helping the innocent woman’s who life he’s destroyed. He’ll do what he has to in order to fix the mistakes of his past, and hopeful he’ll be the only one to pay the price. It’ll be available on the Apple iBookstore, Kobo, and other online bookstores soon. Bride by Arrangement is Coming Next Month! This has been handed over to my publisher. Next month is when it should be available. I’ll post the description of the two novellas in this book in the next newsletter. I’m happy to say Perry Ambrose (aka Lord Clement)’s book is almost done. I expect to have it published next month after I go through the editing process with my team of editors, beta readers, and proofreaders. 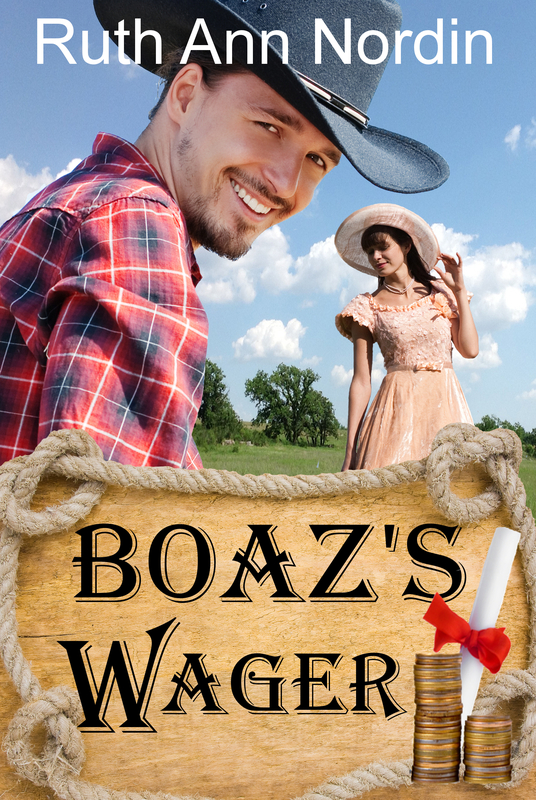 I’m well over halfway through in Boaz’s Wager. This is the second book in the Montana Historical Romance Series. For those of you who read Mitch’s Win, this is his brother’s romance. I hope to have the first draft completed in January for an estimated March release. I’ve decided to branch out into the romantic suspense genre. 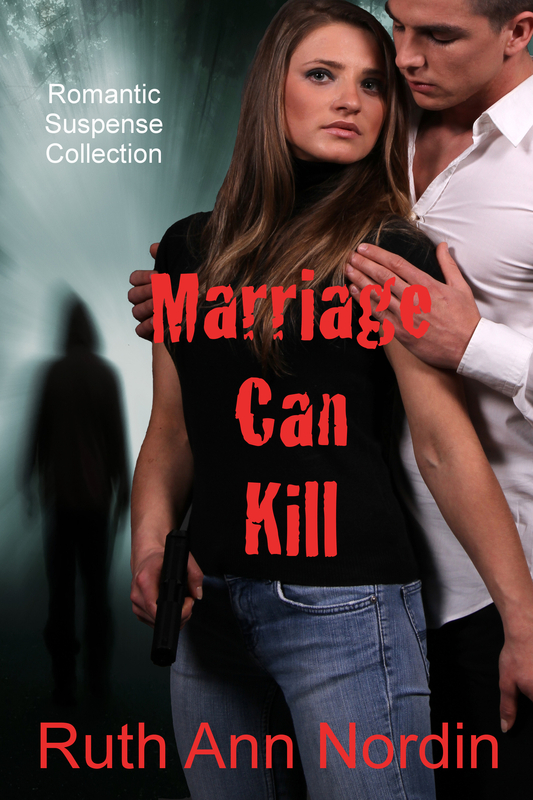 This is my first romantic suspense book. I started this back in 2009 but didn’t know how to continue with it until recently. Now that I know, I can proceed with it. 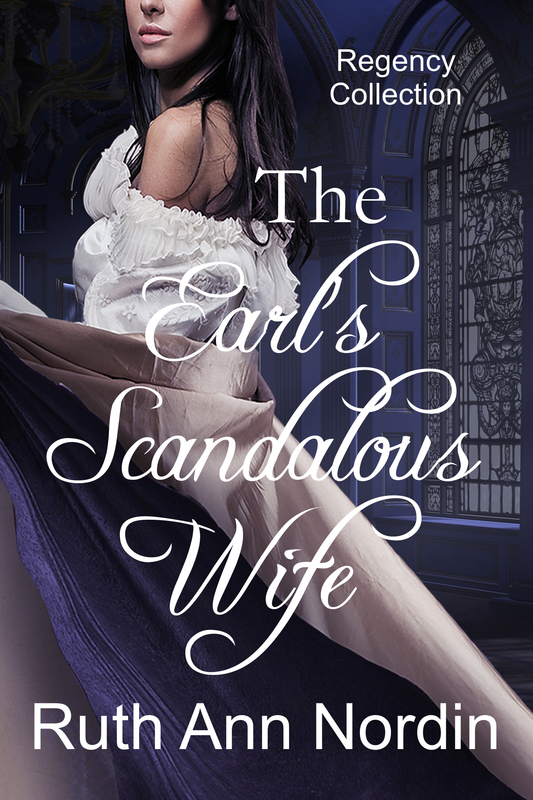 I’m also working on The Earl’s Secret Bargain, Wagon Trail Bride, and His Convenient Wife as time permits. The books listed above are my top priority at the moment. 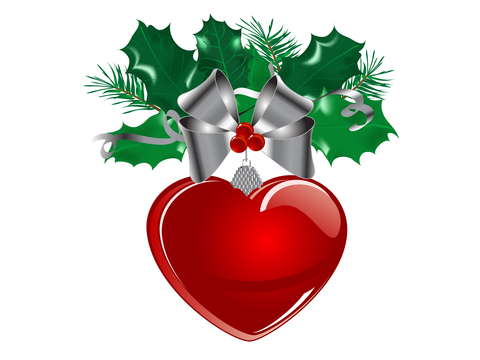 Hope everyone had a great Thanksgiving and will have a very Merry Christmas! This entry was posted in Boaz's Wager, Bride by Arrangement with Janet Syas Nitsick, Marriage Can Kill, The Earl's Scandalous Wife, The Stagecoach Bride with Stephannie Beman. Bookmark the permalink.